Get a custom-made spiral bound book with your choice of songs and keys! 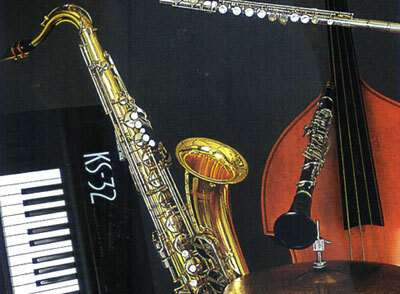 At Adelaide's Jazz Bands Agency we specialize in giving YOU the type of Jazz Band or Classical String Group that fits as close as possible to your requirements or budget. We are able to achieve this for you because we are owned and managed by a Professional Musician who over the last four decades has been performing in Adelaide and around Australia, predominately in the Australian Jazz Scene and Wedding Industry. ...or anything else you think live music will put that final touch of atmosphere to.